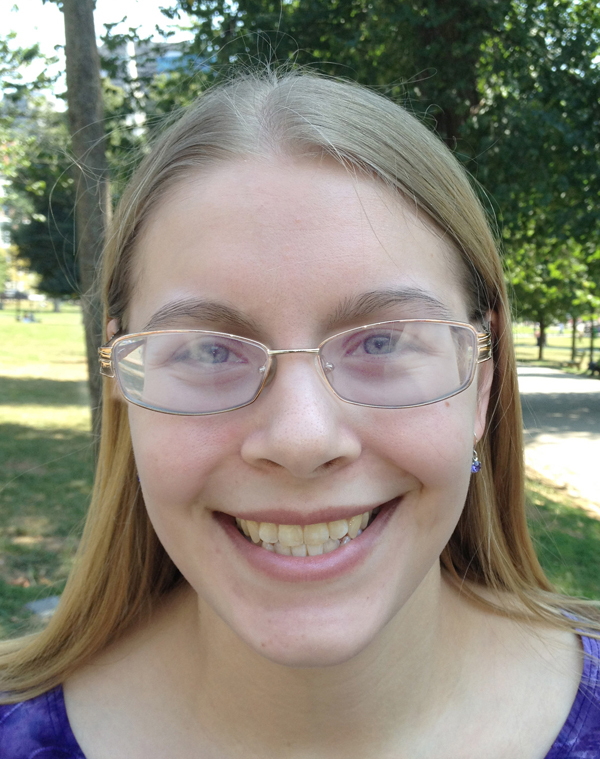 Allison Bennett was a UU World editorial intern in the fall and winter of 2012. She is a recent graduate of Westfield State University and grew up in the Unitarian Universalist Church of Reading, Massachusetts. Learn more about Allison Bennett on UUA.org.